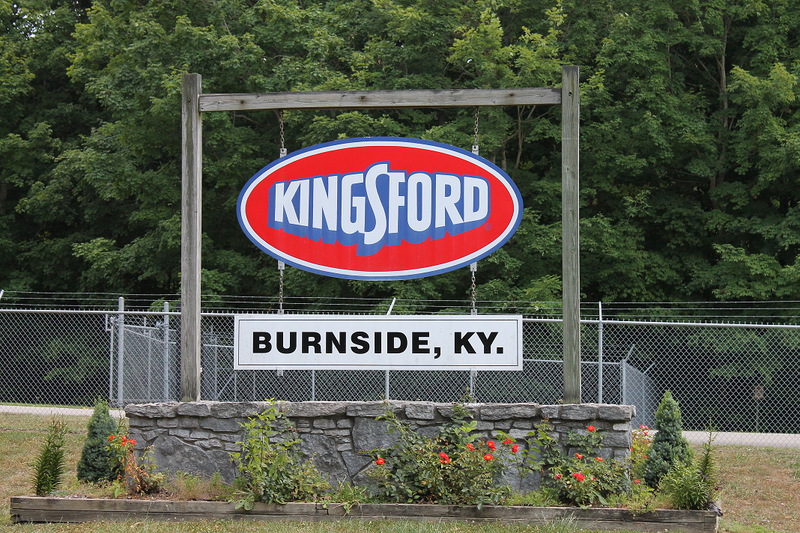 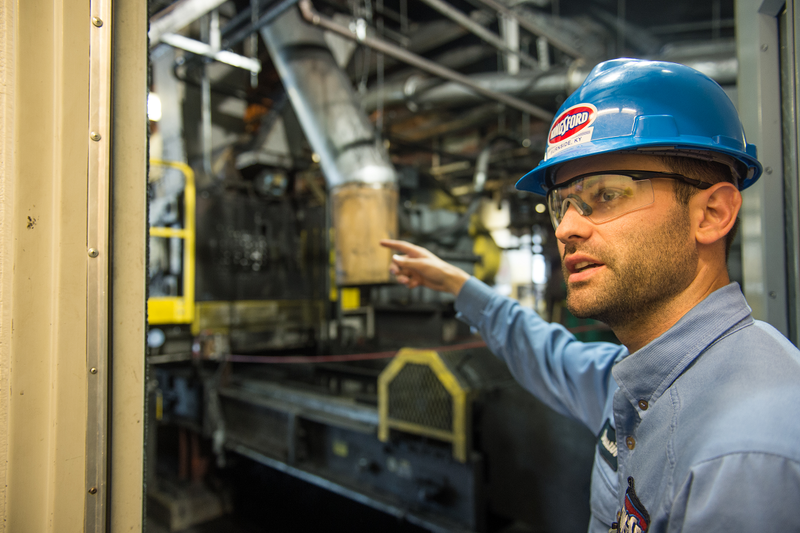 Our Kingsford® plant in Burnside, Kentucky, is celebrating its 60th anniversary. 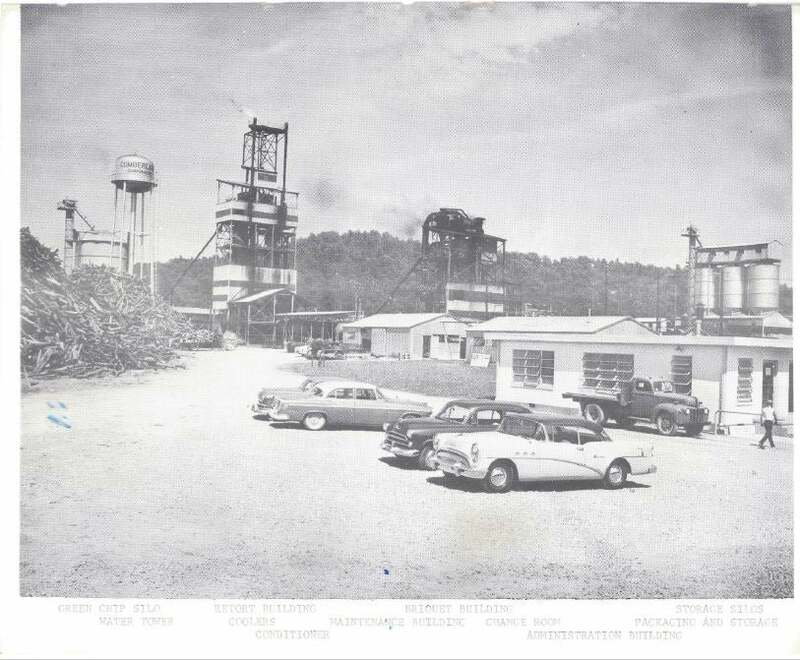 The 300,000-square-foot facility, which we purchased from Cumberland Corporation in 1961, began production in 1957. 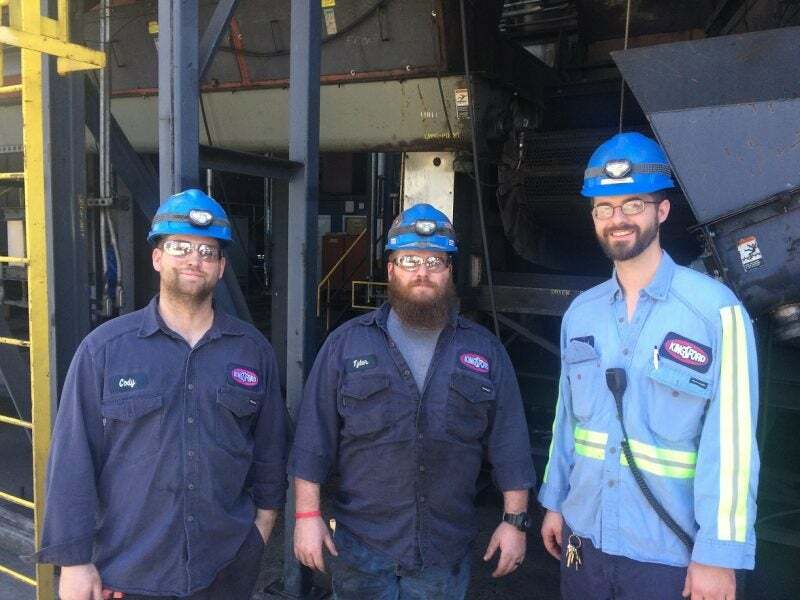 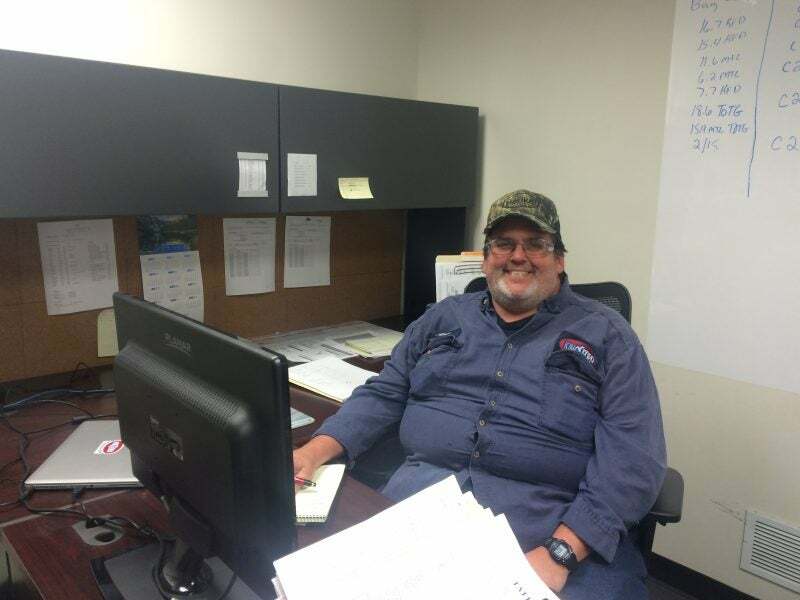 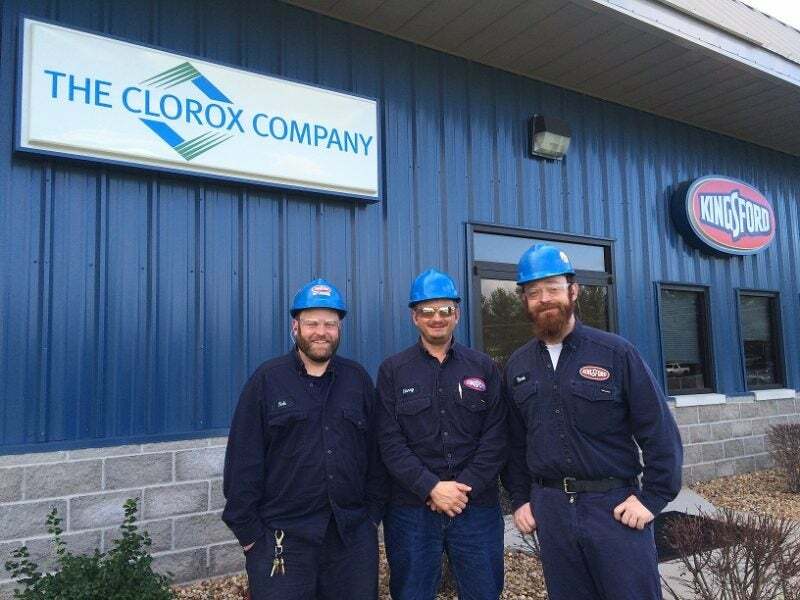 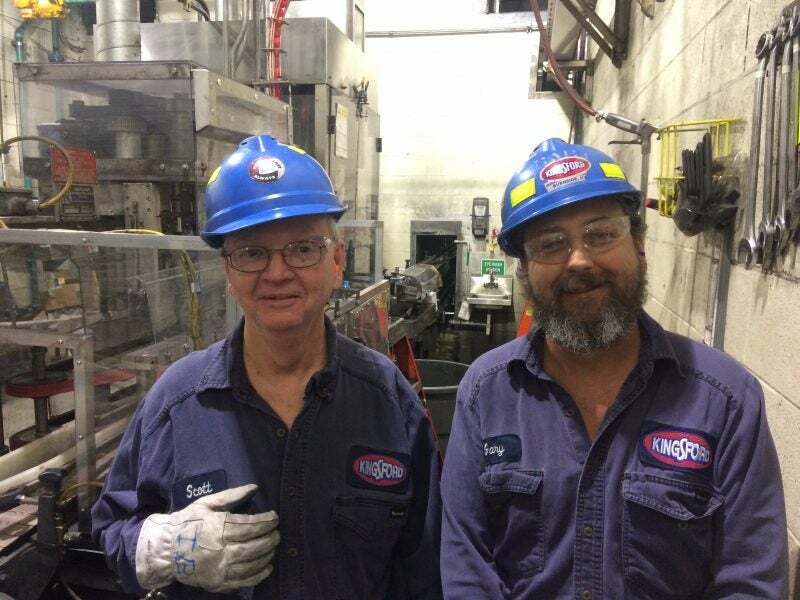 Today, it has 125 full-time employees working three shifts, 24 hours a day, seven days a week. 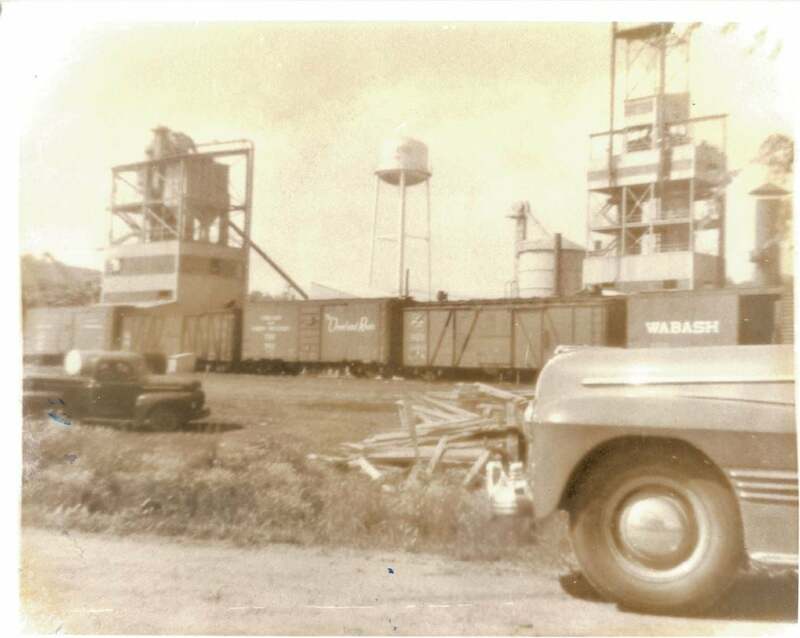 The following images were taken over the course of those 60 years. 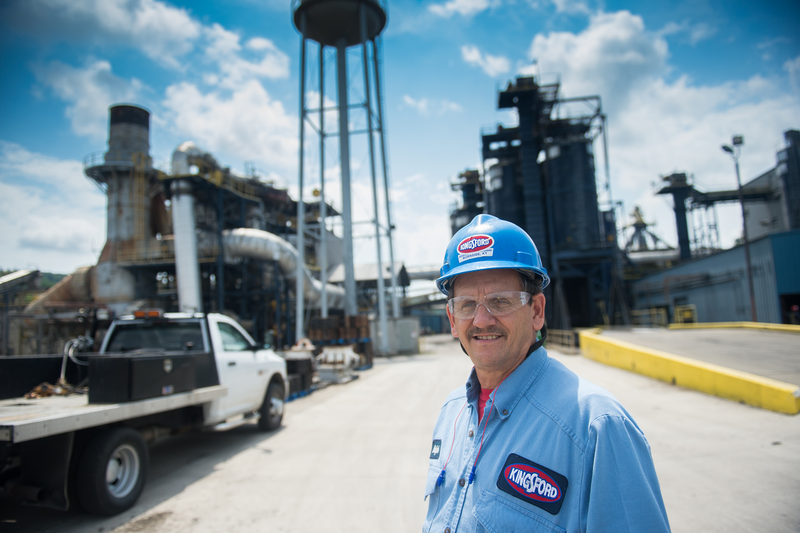 They document the evolution of the plant and the contributions of its employees to make America’s leading brand of charcoal briquets. 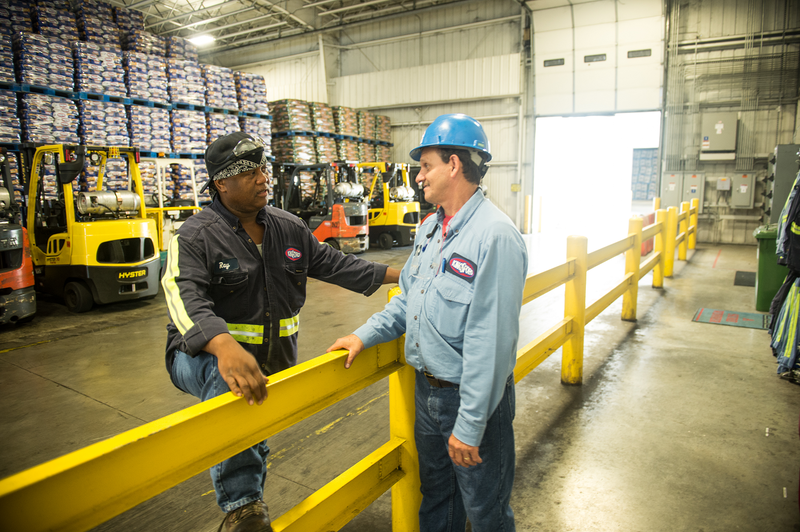 It’s just one of our Kingsford U.S. manufacturing facilities. 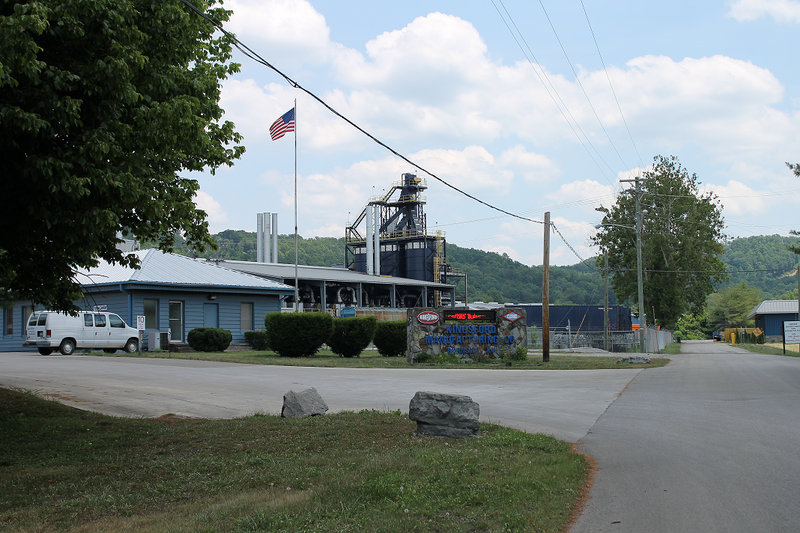 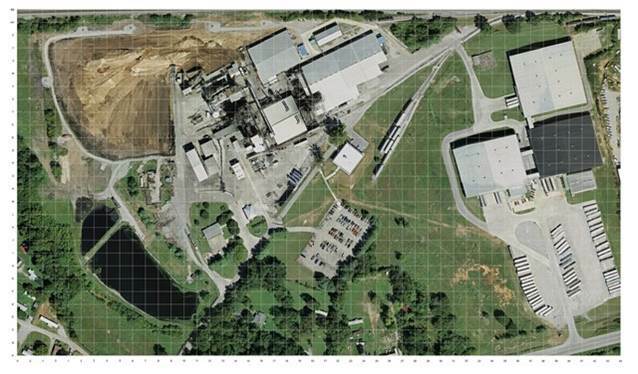 Others can be found in Summer Shade, Kentucky; Springfield, Oregon; Belle, Missouri; and Parsons, West Virginia, as well as retort facilities in Glen, Mississippi, and Beryl, West Virginia.